Homepage / Achivements / Throwback Thursday News! In 2016 Fresh Dental Care dreamt big! 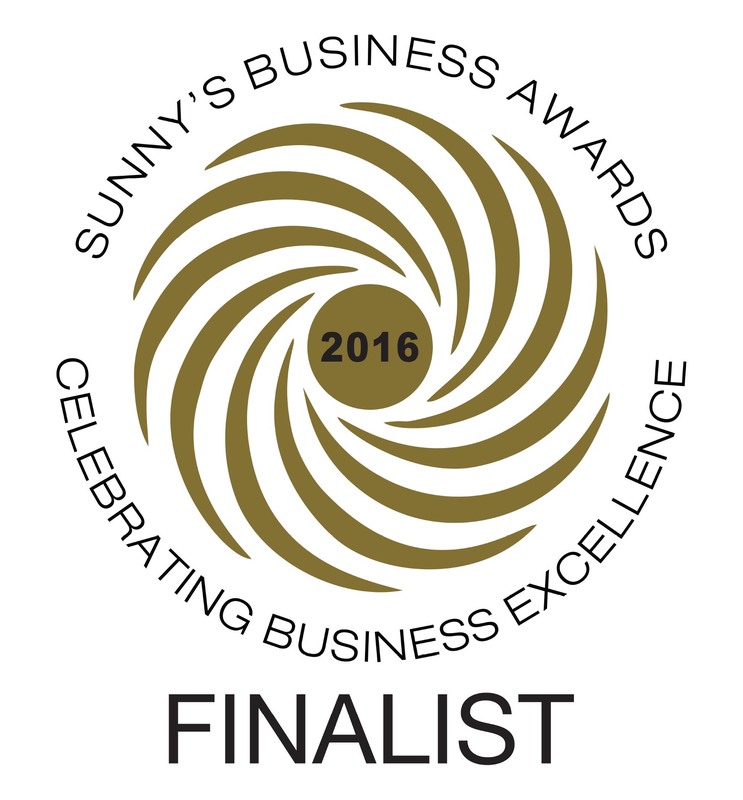 We entered all the local business awards and we’re proud to say we achieved spectacular results! In the Grafton Clarence Valley Awards we were a finalist and won the Work Health and Safety Award, an achievement we are incredibly proud to have been awarded as Fresh Dental Care strive to consistently maintain the health and wellbeing of all their team members. 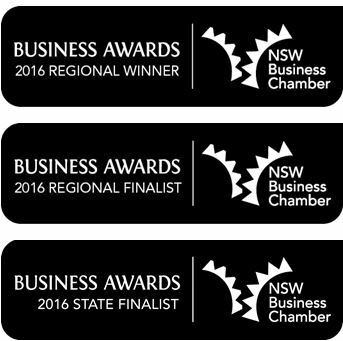 In the Northern Rivers Regional Awards we were a finalist winning the Under 35 Years Executive Category. We then went on to be a Finalist at the State Awards ceremony in Sydney for the Under 35 Years Executive Award, and whilst we didn’t win at the state level it was our honour to be there. 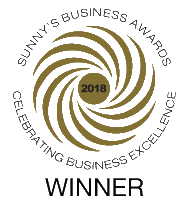 At the Sunnys Business Awards and the Mid North Coast Regional Awards, Fresh Dental Care were Finalists in three categories in each award ceremony. To be nominated in so many categories is a proud achievement and one we hope to replicate again this year! Fresh Dental Care are proud to be your local source of knowledge for all things dental. The business accolades we received last year are a testament to our commitment to the local communities in Grafton, Coffs Harbour, Urunga and Macksville, our favourite award is seeing our patients walk away with a happy smile when visiting us! Contact our friendly front desk team at the Fresh Dental Care clinic nearest to you and book in with an award winning team.